The Australian Ports Business and Operational Conference is for people involved in the everyday running and management of Ports. It is the first event of it’s kind in Australia making it a perfect place for all those involved in both the corporate and waterside management Ports and maritime services to come together to trade ideas and learn from industry experts. 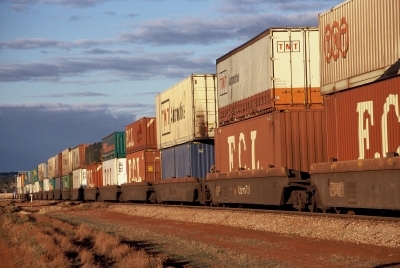 “Ports play a vital role in keeping the Queensland and Australian economy moving. The Townsville Port alone supports more than 8,000 jobs and sees more than $8 billion in trade every year. “The Palaszczuk Government is committed to driving jobs and economic development across Queensland, and we know that our state’s ports and maritime industries play a huge role. “As the country’s number one exporter of copper, zinc, lead and sugar, I couldn’t think of a more fitting place to host this Australian-first ports event than right here in Townsville,” Mr Bailey said. “You can’t think Townsville without thinking the port. From defence and tourism to agriculture and resources, Townsville Port’s eight berths connect our community with more than 136 ports around the world,” Mr Stewart said.